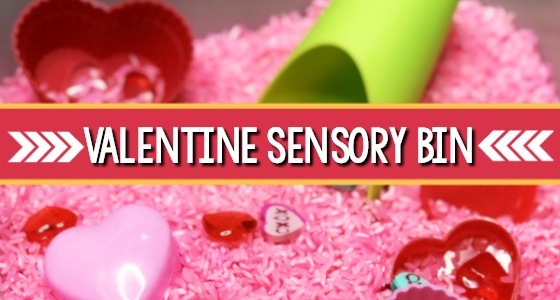 Are you having a Valentine’s Day party in your preschool or kindergarten classroom this year? 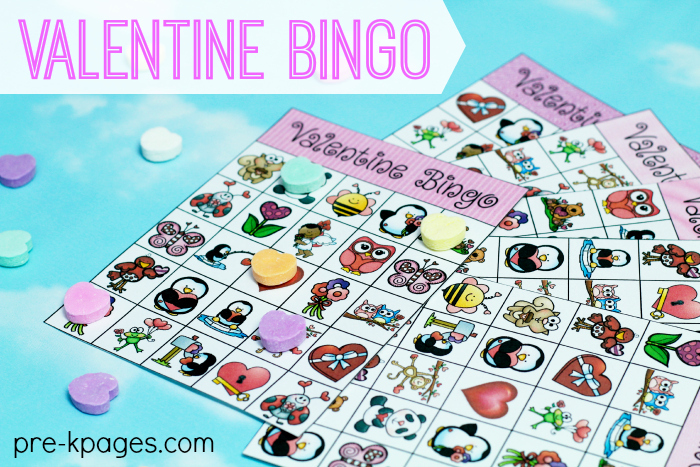 This printable Valentine’s Day theme bingo game is perfect for playing with small groups of children at your classroom party or even with your own kids at home. I know how much ink it takes to print a game like this in color so I also included an “ink saver” version in black and white for you. 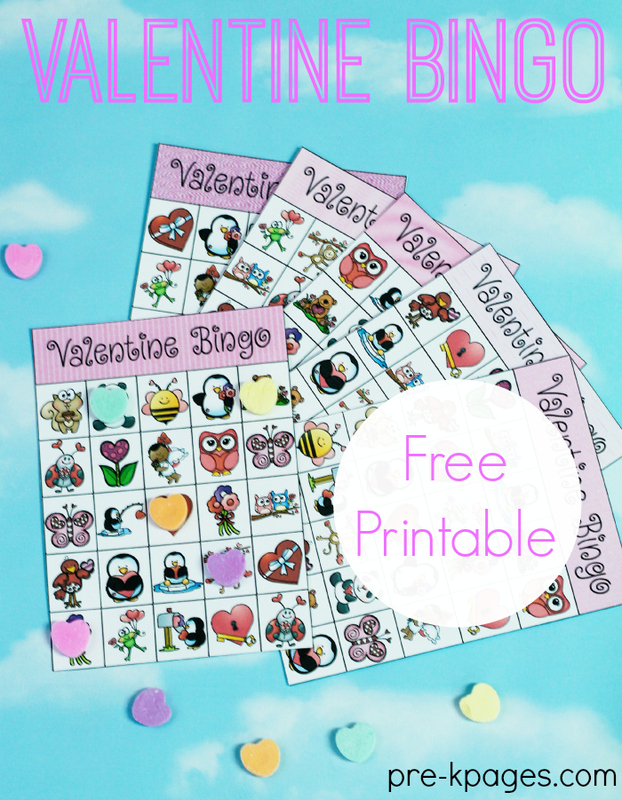 As February 14 lurks closer, this free printable Valentine bingo game is a quick and easy activity that your kids are sure to love. Assign a parent volunteer or a big buddy to supervise this small group game during a Valentine’s Day party for loads of Valentine’s Day fun! I prefer to play bingo in small groups with young children because it can be difficult to manage activities with large groups of young children, plus you need more mats and manipulatives- it all adds up. They don’t say teaching young children is like herding kittens for nothing! Bingo is such a simple and fun game to play; it’s always a favorite at classroom parties! To prepare the color version, first print the bingo mats on cardstock, cut out the mats, and then laminate for durability. 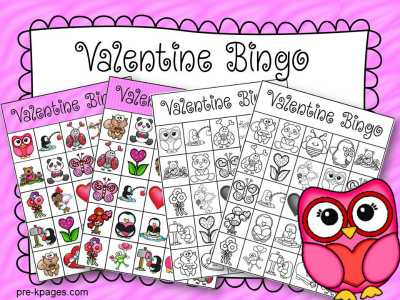 To play, give one Valentine bingo card to each child in your small group. 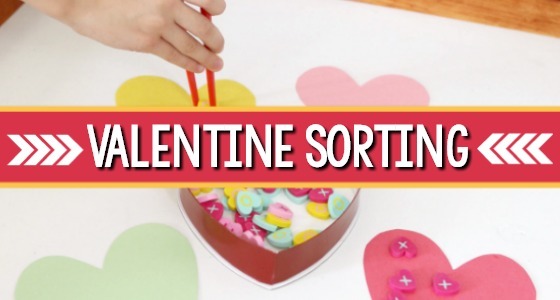 Then, place a bowl or basket of conversation hearts or other chosen manipulative in the center of the table so all the children can easily reach them. If you’re using the black and white version, give crayons or one Do-a-Dot marker to each child. 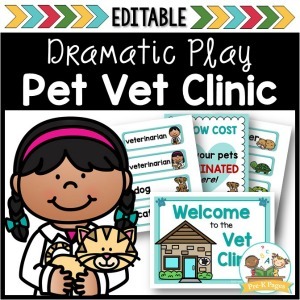 If you’ve never used Do-a-Dot markers with your kids they are in for a real treat! These little paint filled daubers are super fun and kids just love using them! Next, demonstrate how to search for an image on your mat and cover with a manipulative or mark if found. You may need to demonstrate this process a few times to ensure success. Finally, start playing and have fun! I know how stressful and exhausting having a classroom party can be; the good news is that it doesn’t have to be that way! 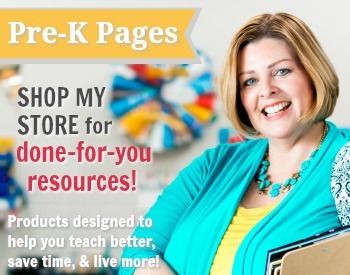 Whether you have classroom volunteers coming out of your ears or you’re completely on your own, the free Valentine Classroom Party Guide has everything you need including pre-written parent notes, the easiest card passing method for little kids, read-aloud suggestions, games and activities and even snack suggestions. 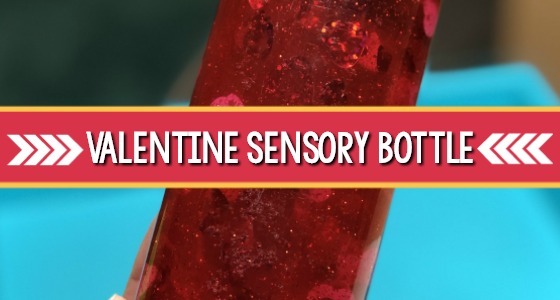 There are so many activities that you can incorporate into your classroom for Valentine’s Day! 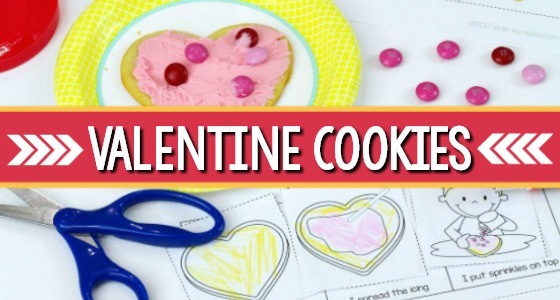 Like this education Valentine cookie decorating activity. 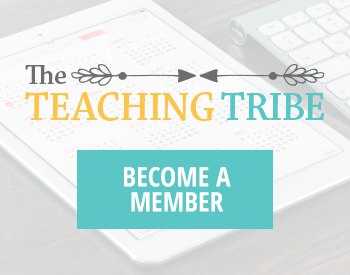 This activity is perfect for helping young children learn how to sequence. 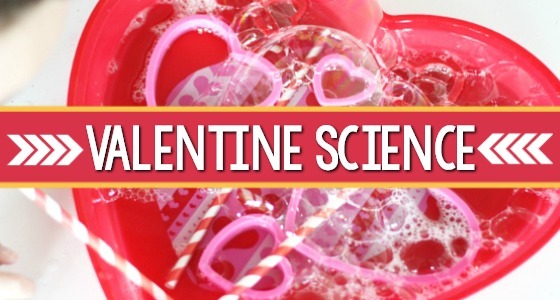 You can also incorporate a math activity literacy activity or use books to celebrate Valentine’s Day! 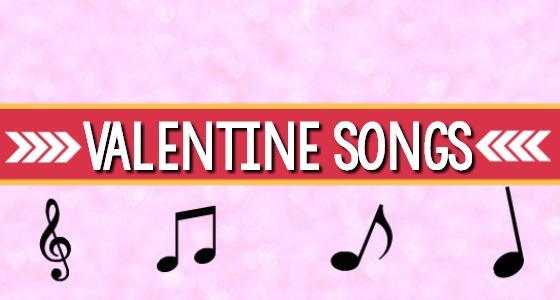 You could also incorporate songs into the holiday. 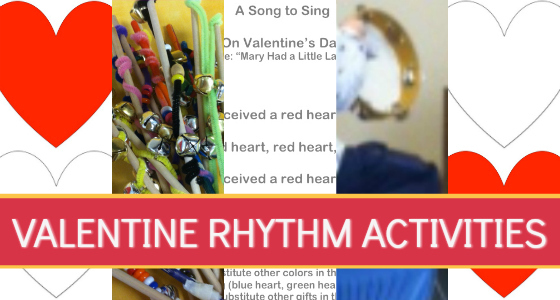 You can sing Valentine songs during circle time, transitions, or whenever your kids just need to refocus and get their wiggles out! 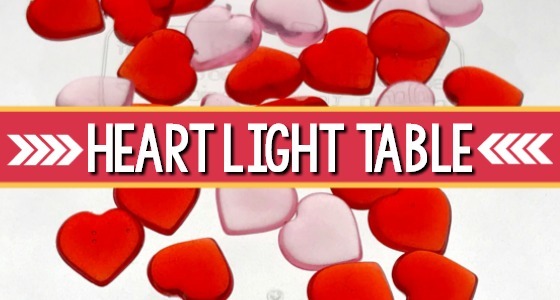 A light table activity is also a great way to center the lesson around Valentine’s Day. 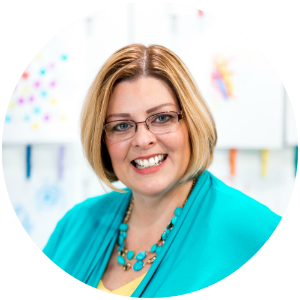 When your kids are picking up and manipulating the plastic hearts on the light table they’ll be engaging in sensory play and developing those important fine motor skills too! And no preschool Valentine’s Day theme would be complete without a Valentine play dough activity. Playing with play dough is a great way for kids to practice their fine motor skills in a fun, hands-on way. The simple act of pressing chenille stems, beads, cookie cutters into dough has so many benefits for young children. 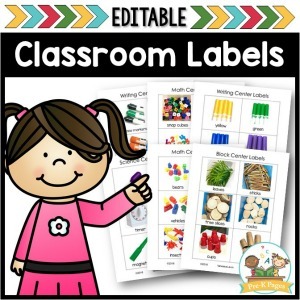 Your pre-K or kindergarten students could also work on their sight words during the holiday as well. Using Valentine card sight words is a highly engaging and fun activity can help your pre-k or kindergarten students get even more excited to practice their sight words. These are adorable, thanks! I appreciate that they are a variety of valentine-ish pictures, not just the standard hearts and cupids. This looks fun! Thanks for linking up at the Thoughtful Spot Weekly Blog Hop! We hope you’ll join us again next week!